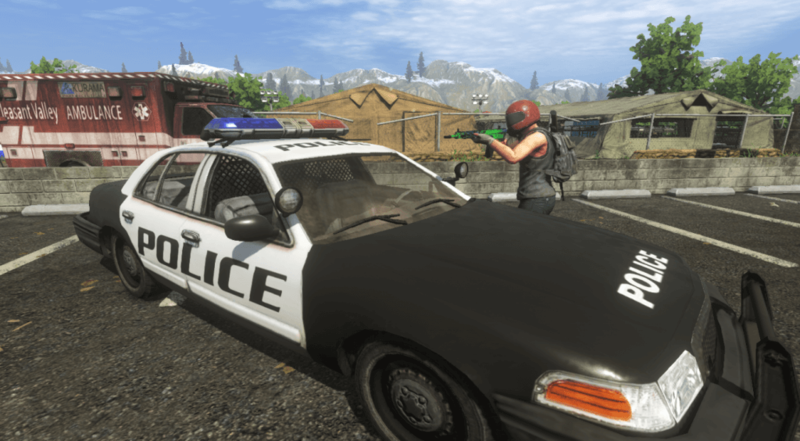 How to Roll in H1Z1 PS4 is the question bugging many players, especially the new ones. In this article, we will give you the answer you’ve been searching for. The How to Roll in H1Z1 controls frustrate many players. It is because they cannot move and roll subtly. When the H1Z1 PS4 open beta went live for all PS4 players, it already spun a lot of questions related to its controls. The PS4 version offers different controls compared to the PC version. In the PC version, you simply press Shift+A and Shift+D to roll. The game has continue to be updated until it is fully released by the end of 2018. If you are one those who struggle with the basic controls, weapon use or other concerns, you can check our H1Z1 PS4 game guides here. Next, look for the “Sprint Toggle” option. H1Z1 is a battle royale game so you would really need some skills and techniques to survive. It’s a survival of the fittest game where the ultimate goal is to be the last one standing. You can use the vehicles scattered around the game but there will be times that you need to go low and roll. Rolling will allow you to attack or move silently or scavenged weapons and first aid kits. You can also craft your tools depending on items on hand, such as bandages or body armor. Toxic gas fills the air as the game progresses, damaging players and making survival more difficult.